As a wedding venue experienced in curating the perfect day, we know how stressful preparations can be. Having your big day go as planned is key for any bride, which is why Greenwoods Hotel & Spa offer an extensive range of services at your fingertips to do just that. 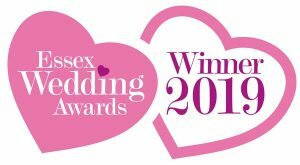 So, if you’re looking for a wedding venue in Essex here to help your wedding day run smoothly and be everything you dreamed of then look no further. At Greenwoods Spa we have a preferred supplier who is experienced in bridal make-up who can ensure you look and feel fantastic on your wedding day. Why not enjoy an overnight stay allowing you to relax and enjoy the morning of your wedding? Our recommended make-up therapist can come to you, making you feel pampered, gorgeous and prepared for your big day. For more information please contact us on 01277 829214. Ensure you will be as ready as can be for your wedding with our exclusive fitness package designed with brides and grooms in mind. The wedding tone up membership gives you unlimited use of the fitness suite, pool and spa facilities 7 days a week and complimentary access to aqua classes. We are experts in bridal hair so if you would like to make an appointment please give us a call. We advise you to have a bridal hair trial before your big day. We host several free of charge Open Days and Wedding Fayres throughout the year. 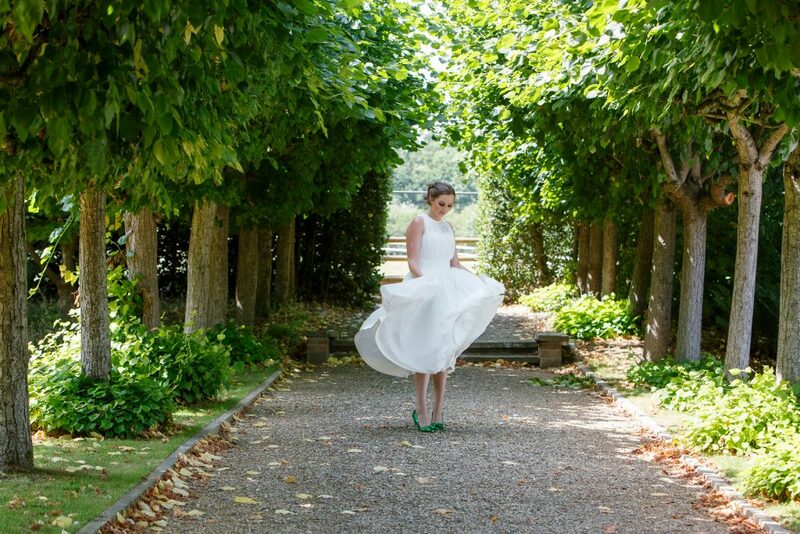 Come and see one of the leading wedding venues in Essex, browse our offers, and at some of our events you will have the opportunity to chat to our recommended suppliers and see their beautiful show stopping products and services.